First I wanted to Thank Cheryl for including me in her blogger shout out to her new favorite blogs post. It was sooo very sweet of her and all the other girls she mentioned immediately became a favorite of mine. I love woman who can compliment others, shows their confidence and more woman should be that way!!! Today mother nature wanted to pop her head in and let us know that summer isn't ready to end. In a way I'm glad because I really am not looking forward to winter however, I am excited for fall for a little cooler weather. Being 98 degrees today, and having a head advisory really is just a little too much. This heat does nothing for my face. I find myself pulling out Dr feel good a little more then usual. 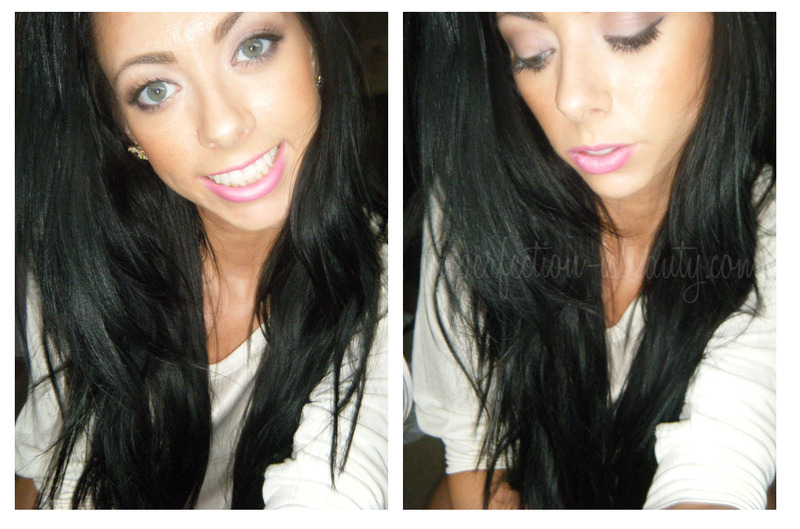 Sephora Bronzer in bora bora on cheeks & contouring. I hope you all enjoy your Labor Day weekend, and stay safe!!! You look gorgeous Jenn, and I love Paris on you, it looks so natural. As for Improvise blush, yep, I still want it! Thanks for mentioning me in your post :) You are very welcome and you look gorgeous in your photos! what a nice neutral look, love it! i found your blog through Cheryl's post :) your gorgeous, love your blog! @Kotyrena ahhaa I no there so big lol sometimes I hate it.